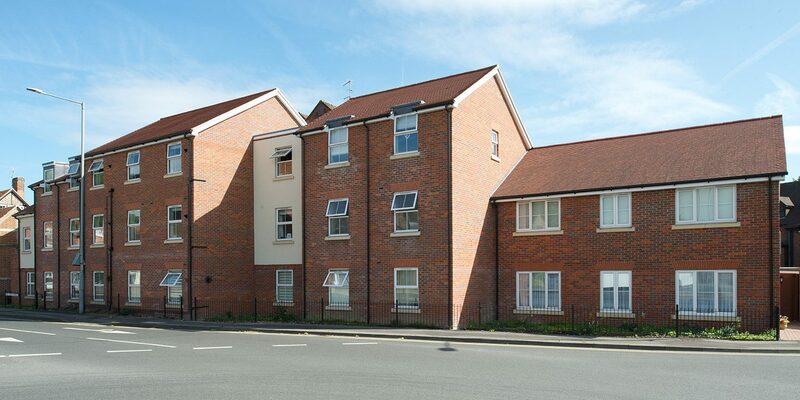 You can enjoy the relaxed atmosphere of Chesham without compromising any of the conveniences of modern living. It offers all you would expect for practical needs of shopping and services along with a wide range of restaurants and pubs, as well as a local theatre. To keep active, there is a wide choice of sports on offer in the Chesham Leisure Centre, plus a gym, solarium and swimming pool, golf and tennis at the Chess Valley recreation area.